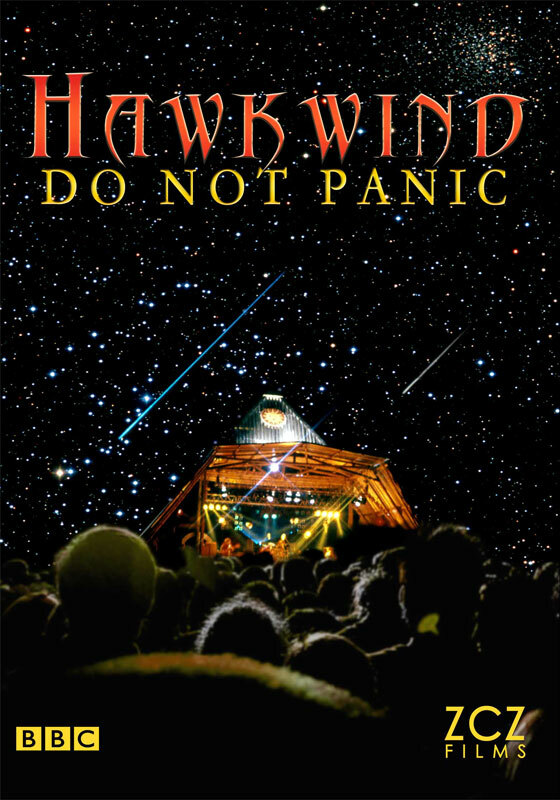 The inside story of Hawkwind, one of Britain’s wildest acid rock bands, who emerged from the Ladbroke Grove underground at the end of the 60s trailing the radicalism of the counter-culture in their wake and determined to change the course of modern music. Which they did. 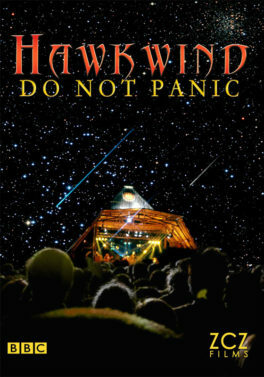 Hawkwind’s revolutionary music has been a direct influence on punk, metal, dance and rave. The film includes interviews with former band members and admirers including bassist Lemmy, writer Michael Moorcock, founder members Terry Ollis, Nik Turner and Mick Slattery, and former managers Doug Smith and Jeff Dexter.